Ticket Room is an advance bespoke event management system allowing event organizers of all sizes to efficiently manage their events marketing, sales and entry process. 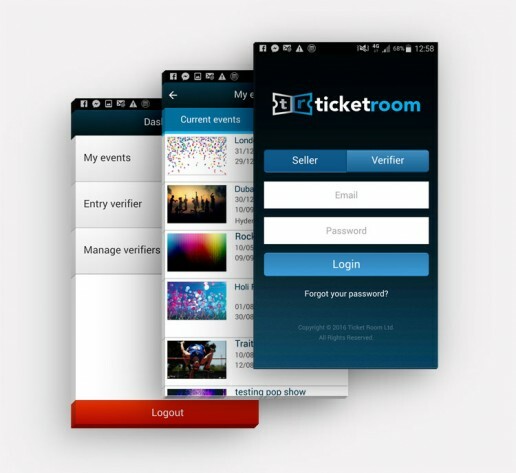 Ticket Room joined forces with Tekcabin to design and build their mobile phone events application. 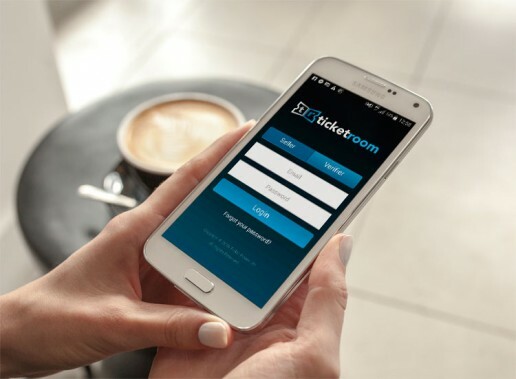 The cross platform app allows organizers to turn their smartphones into ticket scanners, providing a cost efficient alternative to what otherwise requires purchasing of expensive hardware.